Starting with the 2015 Silver Eagles, the monster box straps lost their locations, leaving only bar codes and numbers. Speculation abounded as to what mints were involved, but there was no way to definitely prove which Silver Eagles were coming from where. NGC, along with Coin World, decided to hit the streets (well, email) and started asking questions in the form of a Freedom of Information Act (FOIA) request to the U.S. Mint. What came back on March 20th, 2017 was astounding -- a letter with the serial number legends for the 2015 Silver Eagle monster boxes, confirming what many had suspected! However, there was a twist. 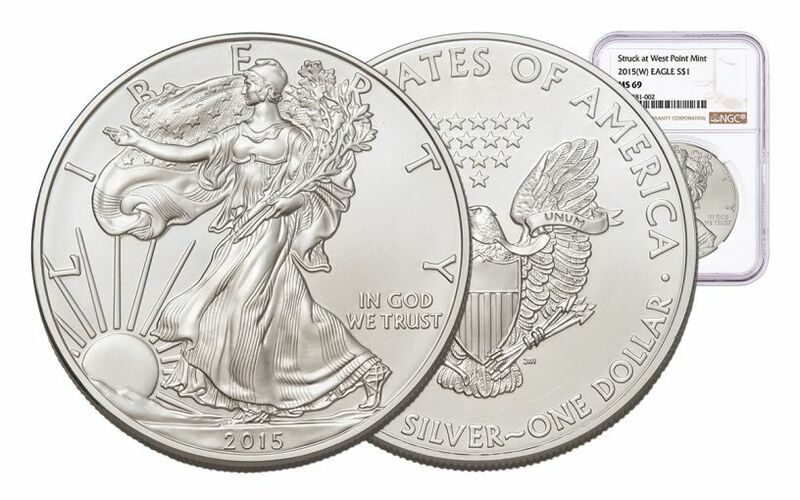 While it turned out that there were, indeed, two mints involved in producing 2015 Silver Eagles, they were the West Point Mint and, to the surprise of many, the Philadelphia Mint! NGC-Certified West Point Silver Eagles, Ready to Own! 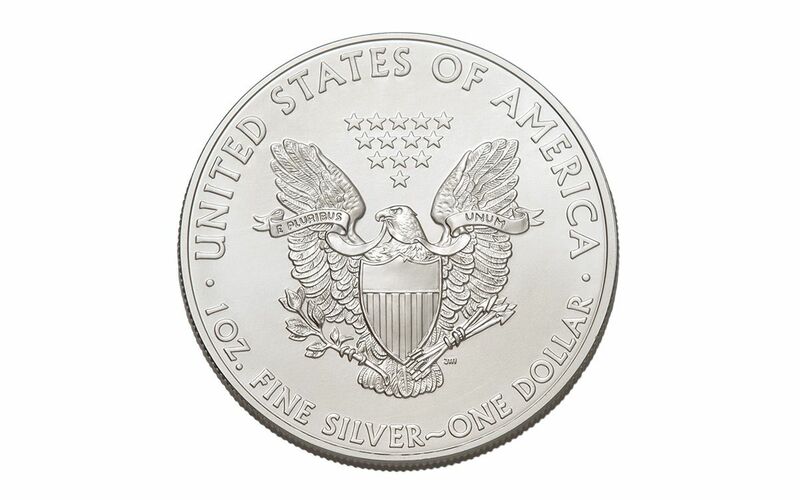 To start, your coin will be graded Mint State-69 (MS69) by Numismatic Guaranty Corporation (NGC), a distinction that means your almost-flawless 2015 Silver Eagle will showcase an impressive full strike and indistinguishable imperfections -- well above and beyond the quality of the vast majority of coins in the series. 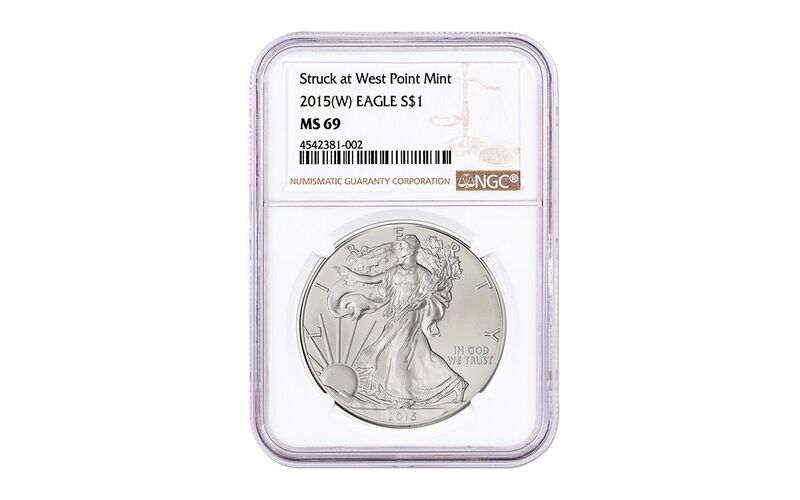 Next, your 2015 Silver Eagle will feature NGC's brand new "Struck at West Point Mint" designation -- official confirmation that your Silver Eagle came from a sealed monster box with a six digit serial number starting with the numbers 1, 2 and 3 OR a five digit serial number starting with the prefix "WP." According to the U.S. Mint, this means one important thing -- the box came directly from the West Point Mint! Finally, all of your 2015 Silver Eagle's unique characteristics will be described in detail on the acrylic case’s sepia-toned label, featuring a balance scale similar to the one found in NGC's logo. This gigantic discovery is already turning heads, and these origin-certified Silver Eagles are destined to become hot commodities. 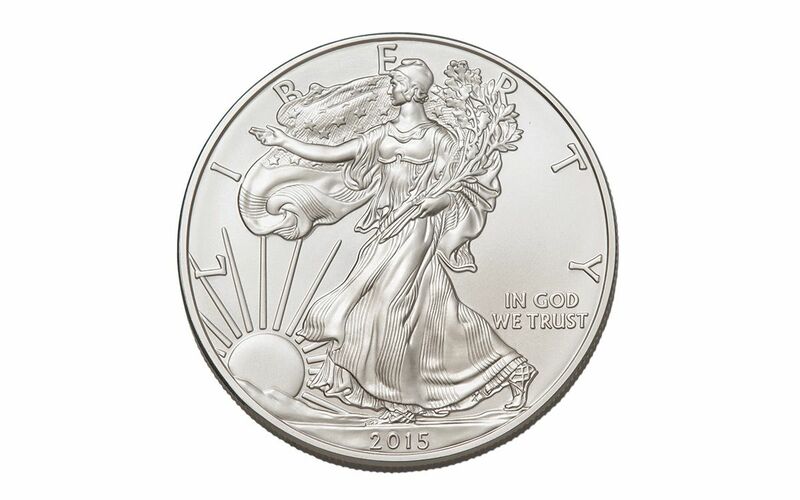 Now that you're in the know, get in on this opportunity now -- get your 2015 West Point Silver Eagle today!